Dermatix is specially formulated to reduce the appearance of scars on your face and body. 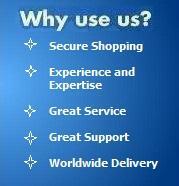 Its is completely transparent and self drying gel containing silicone to reduce the impact of unwanted scars. 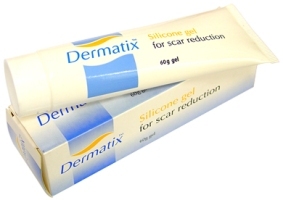 Dermatix silicone gel softens and flattens raised scars and also fades away dark scars which may have caused embarassment. It also relives itching and gives to more comfort. It can be used on scars that are caused by surgery, burns and severe cuts and other injuries. Dermatix maintains the skin moisture balance and helps in skin development. Dermatix gel can be easily applied to all skin parts including face, joints and flexures. The gel dries very quickly forming an invisible blanket on the scar. Ingredients are Polysiloxane , Silicon Dioxide.